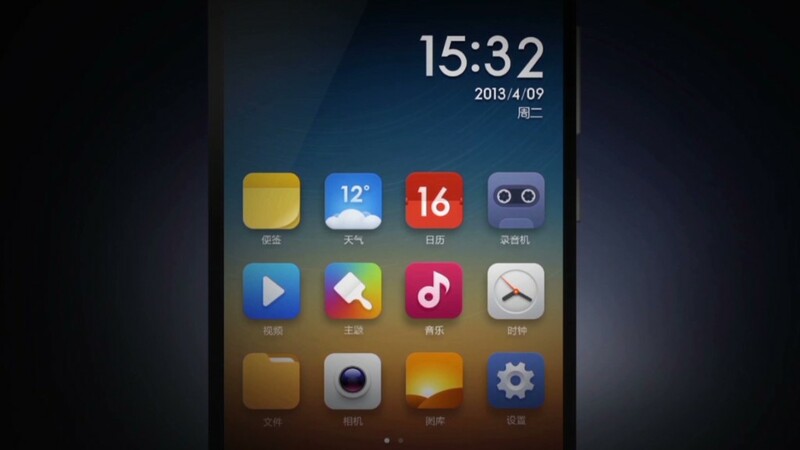 If you've never heard of Xiaomi, you will soon. Xiaomi just raised $1.1 billion in funding from some of the tech industry's most powerful players. That values the company at $45 billion -- bigger than LG, Motorola and Sony (SNE) put together. Xiaomi is currently the world's most valuable startup -- worth more than than Uber, Airbnb or Pinterest. Xiaomi is also the fastest-growing smartphone maker. Its sales soared 211% to more than 17 million smartphones in the third quarter -- just less than half the number of iPhones that Apple (AAPL) sold, according to IDC. Xiaomi has taken the growth markets by storm by offering super-low price phones with online-only sales. 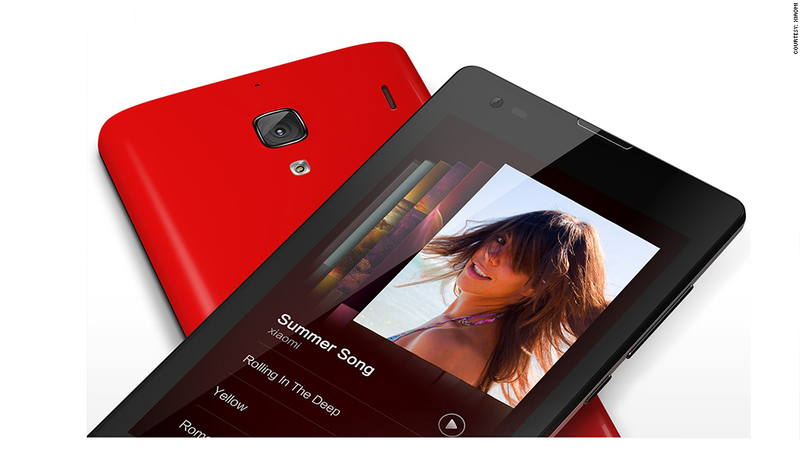 The company's gorgeous Mi4 smartphone debuted in August, designed to be that country's "iPhone killer." It helps that the Mi4 looks almost exactly like the iPhone. The company has a unique business model: It doesn't even try to make money on its $130 phones, which it sells at cost. Instead, most profits come from selling add-ons and apps. Xiaomi has also has a knack for marketing, and its advertising campaigns have attracted a massive group of extremely loyal fans in China. "We will strive to continue bringing innovation to everyone, with a goal of producing high-quality, high-performance devices with great user experience," said Bin Lin, co-founder of Xiaomi, in a Facebook message on Monday. "In January 2015, we will be unveiling our next flagship device." Related: Xiaomi just took over China -- is the U.S. next?